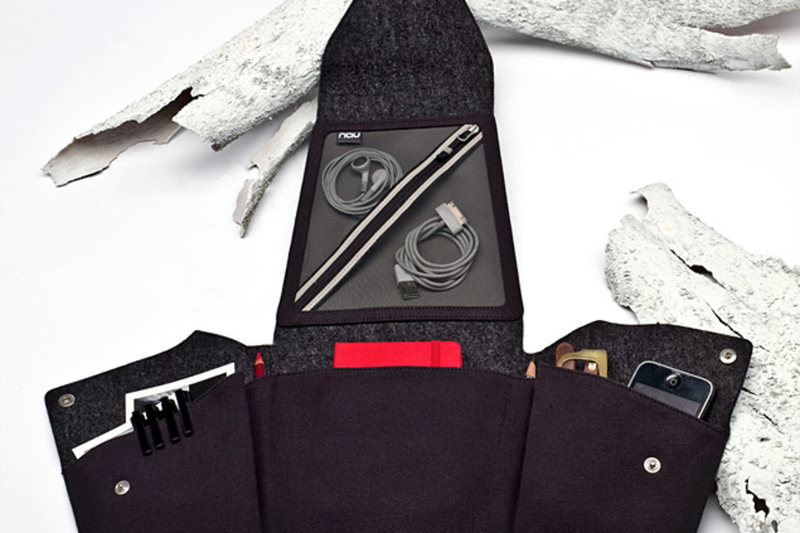 Store and tote your gadgets, notebooks, and other goods in style inside the Nau Fluent Stash ($80). This origami-inspired satchel features a four-way fold-out design, with multiple inner pockets, including a zippered pouch for cords, cables, and headphones, snap closures for the side pockets, and an aluminum buckle. One of the better looking portable packs we've seen, the Killspencer Mobile Case ($150) is good for toting around a range of gadgets. Made from water-repellent "original wax" black filter twill, the case offers a zipped inner pocket for tablets, e-Readers, and netbooks, along with outer pockets for a smartphone, moleskine sketchbook with pen, and business cards, padded neoprene inner lining, and a hidden bullhide handle that removes the need to wear the bag over your shoulder. This content series is brought to you by Intel AppUp℠. 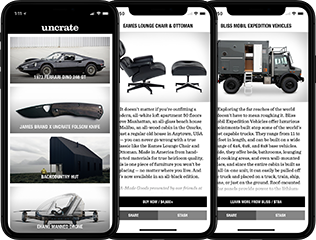 Find free and paid apps for your lifestyle. Get started. 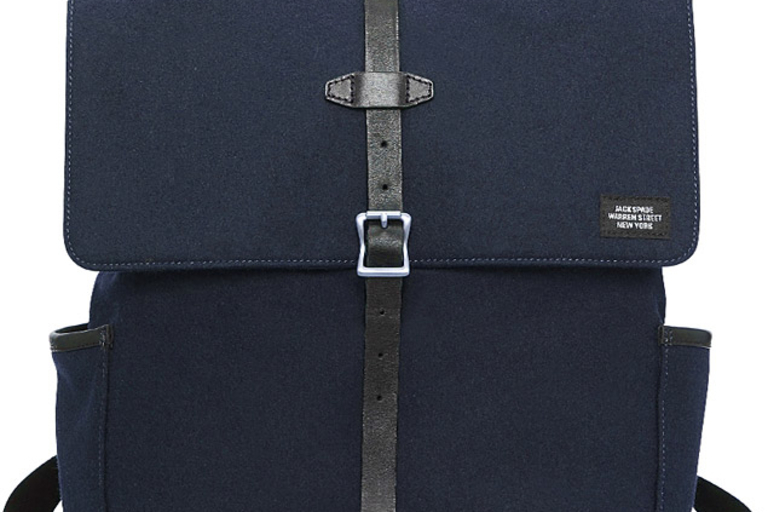 Carry your goods in style with Layer x Layer Bags ($45-$190). Available in tote, backpack, and wayfarer styles, the bags are made from USA-sourced denim and boast details like stainless steel hardware, beeswax-dipped edges to prevent fraying, versatile rope systems, and detachable pockets. All you need to do is decide what to put inside. Our thanks to Gillette for sponsoring this month's travel gear articles. Designed with a military aesthetic in mind, the Jack Spade Wool Felt Boot Pack ($375) mixes modern materials with utilitarian functionality. The exterior is made from 25 ounce felt, with black cowhide straps, bottom reinforcement, and custom die-cast hardware, while the interior features a grey cotton twill lining and multiple pockets with divider, which complement the organizing pockets found on the exterior. 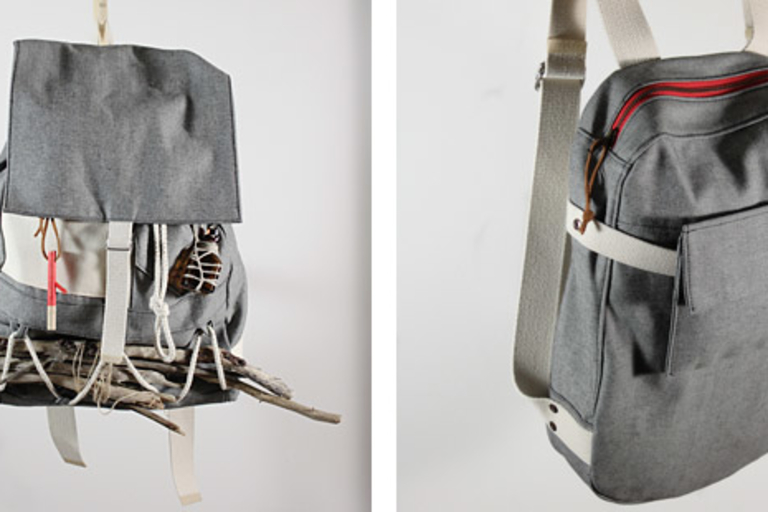 Adjustable backpack straps and a top handle round out the offer, which comes in a cool blue or army-like green. Whether you're packing light — as in an iPad or MacBook Air, some water, and not much else — or heavy — as in a full-size laptop, some clothes, lots of fluids, and plenty of other gear — you'll do well with one of these Goruck Bags ($175-$400). Available in three sizes and made in the USA from 1000D Cordura, these rugged bags include hydration bladders, multiple compartments and pockets, comfortable straps, and no nonsense tactical looks that fit in just as well in the urban jungle as they do in the real one. With its aluminum curves and sleek design, your MacBook Pro deserves a carrying case as stylish as it is. The Blackbox Case ($130) fits the bill, with solid oak construction made specifically for your 13- or 15-inch MBP, felt interior lining for added protection, and a simple strap closure. Even better, 15% of the purchase price goes to charity, which should help you to feel better when the case's beauty draws looks of jealousy from PC users. 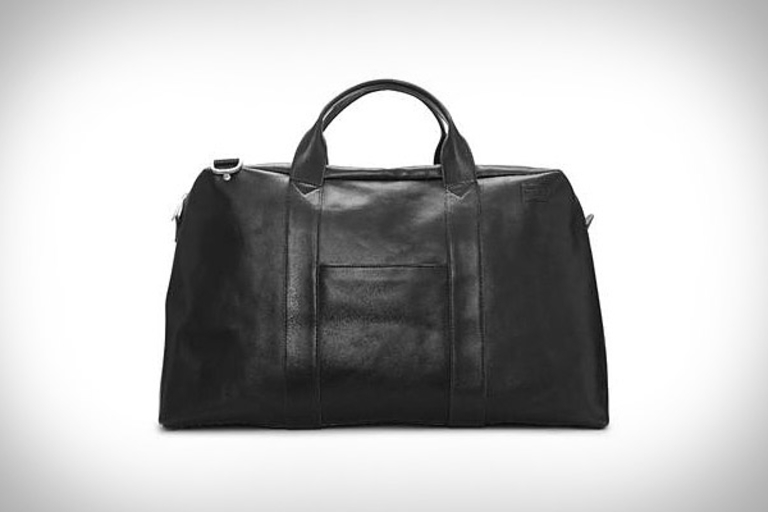 Get your self prepared for a short-notice winter getaway by stuffing some clothes and cash into a Jack Spade Mill Leather Wayne Duffle ($400). This generously-sized bag features interior and exterior pockets for organization, an interior zipper pocket for smaller items, a removable shoulder strap and top loop handles, herringbone lining, custom die-cast hardware, and soft leather construction that only looks better over time.